When it comes to losing weight, there’s definitely not a shortage of ways to go about it. From extreme diets to the latest fitness craze, people are desperate to drop their pounds. So, it’s no wonder that new products hit the market every day. Body wraps are one of the more popular weight loss technique products claiming to help you trim inches, drop weight, tone up your loose skin and fight cellulite. But how can a wrap do all of that? Like most weight loss products, body wraps claim to be “the answer” to your battle with the bulge. And depending on the type of wrap, the claims range from losing a few pounds and inches in 30 to 90 minutes, to several dress sizes over a longer period of time. 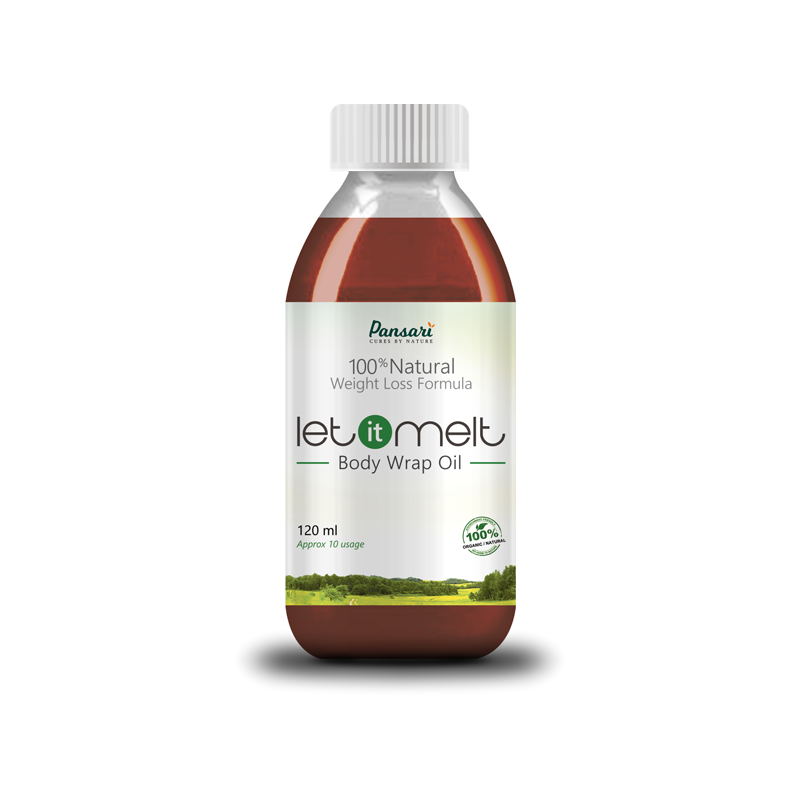 By penetrating the skin, the oil is better able to detoxify the body by inducing more sweat. Massage with oil and wrap it with plastic wrap for 2 hours. Do not sit after applying the oil. You can stand, walk or lie down.